Convergent is a AWS dedicated division of Servian. Our consultants have experience and expertise, in a broad range of major Data and Analytics projects across Australia and New Zealand. Not only are our consultants trained and certified, we also have a wealth of experience in Data Integration tooling, cloud first modern data architectures, Big Data ecosystems, analytical modelling and Artificial Intelligence services. Our strategy is to deliver meaningful business insights for complex data challenges utilising the economical and unlimited potential of cloud computing. We leverage the full AWS platform. Tailored cloud offerings to suit your needs. The Convergent team will work with you to identify the right application and storage mix to meet your needs. Amazon Web Services provides the most complete big data platform for a Data Lake, helping you to securely and cost effectively collect, store, and analyse massive volumes of heterogeneous data. With a Data Lake on AWS, you can store data as is – even both structured and unstructured data. You can leverage the data to answer unanticipated questions, helping you to gain new business insights. Building your Data Lake on AWS enables you to choose the right technology, or technologies, to manage your big data pipeline and build modular systems to store, process, and analyse data on-demand. Convergent will assist you to design and implement highly scalable, easy-to-use, and cost-efficient solutions designed to collect, process, and analyse streaming data in real-time, so you can make informed decisions quickly. The breadth and flexibility of AWS analytics services ensure that you’re are equipped with the tools for your necessary for real-time application needs. These services include storage, event processing, security, analytics and visualisation, and machine learning. 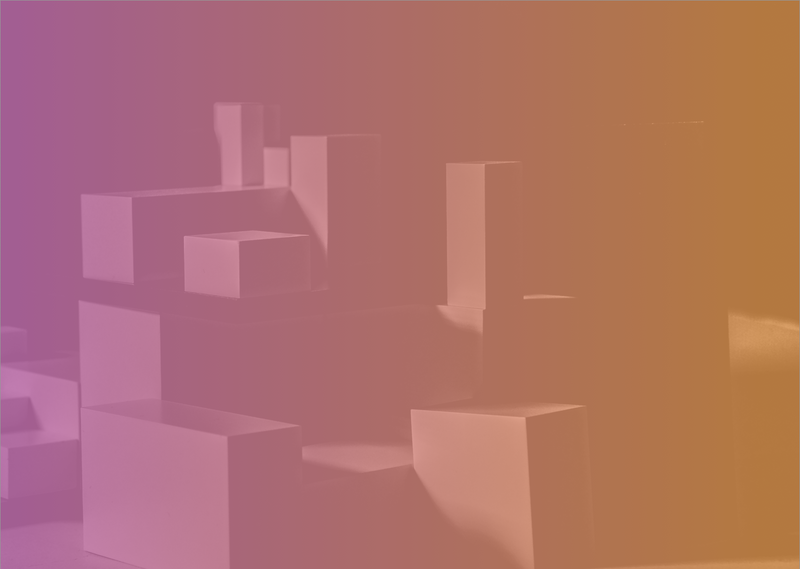 AWS tools easily integrate with one another, which eliminate the need for building and maintaining custom integrations.Using on-demand resources, you can seamlessly scale your applications to handle spikes in data. Pay-as-you-go pricing provides significant cost-savings because you only pay for resources you use. Convergent can help you put machine learning to work for your business and level of expertise, whether you have an existing data science team or are looking to do something new. 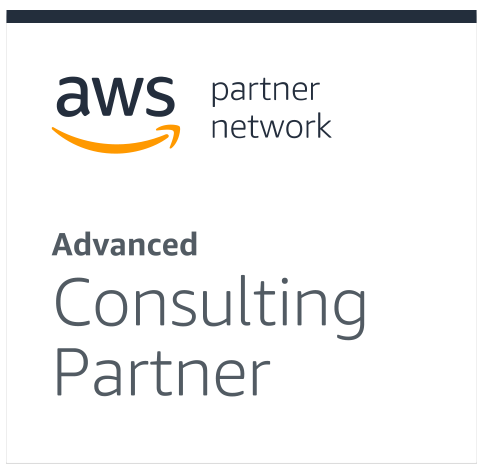 With AWS and Convergent resources, you can easily accelerate your machine learning projects and discover new insights that can help your business, gain competitive advantage, and stay one-step ahead of the evolving expectations of your customers. Convergent digital capability together with our applied machine learning and deep learning experience produces synergy to your innovation success. By providing you with a managed cloud service that supports IoT communication protocols you can simply connect the devices that drive your organisation’s data to the AWS Cloud. Additionally, we can leverage mutual authentication and encryption designed so data is not shared between a device and AWS IoT without first proving both the device’s and AWS’s identities. In addition to being secure and flexible, AWS IoT helps you scale to billions of devices and trillions of messages. With Convergent assisting your IoT strategy you can improve business process efficiency, enable new business models, make proactive decisions, and better use the devices that power your organisation.